B. Thomas (Arlington, Texas, United States) on 1 December 2018 in Lifestyle & Culture. 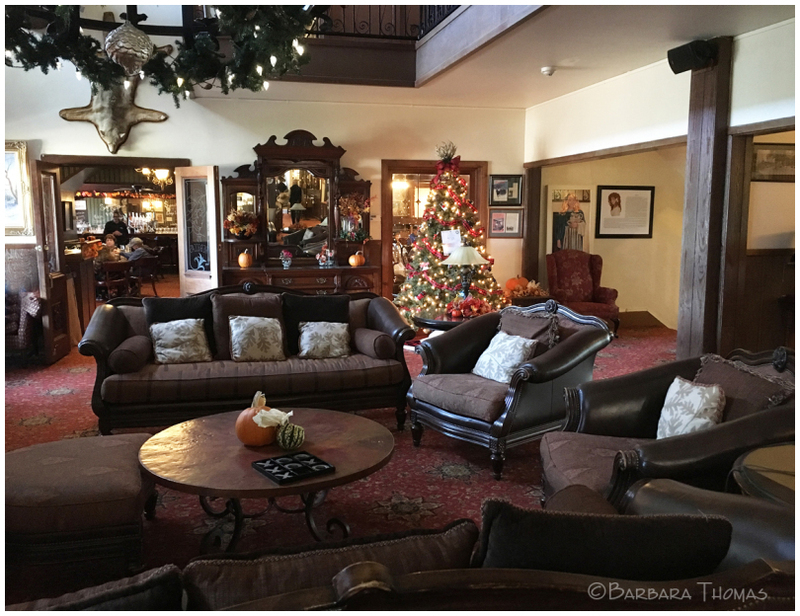 The Lodge Resort in Cloudcroft, New Mexico has a warm cozy lobby all decorated for the holidays. Looks really warm and cozy..Why !! There is even a Christmas Tree !!! A valuable room for the view. Christmas is already there too. It has got an olde English feel to it. An inviting and well exposed photo.